Contact Us at snipcard. We are happy to answer your questions. Want to be your own boss? 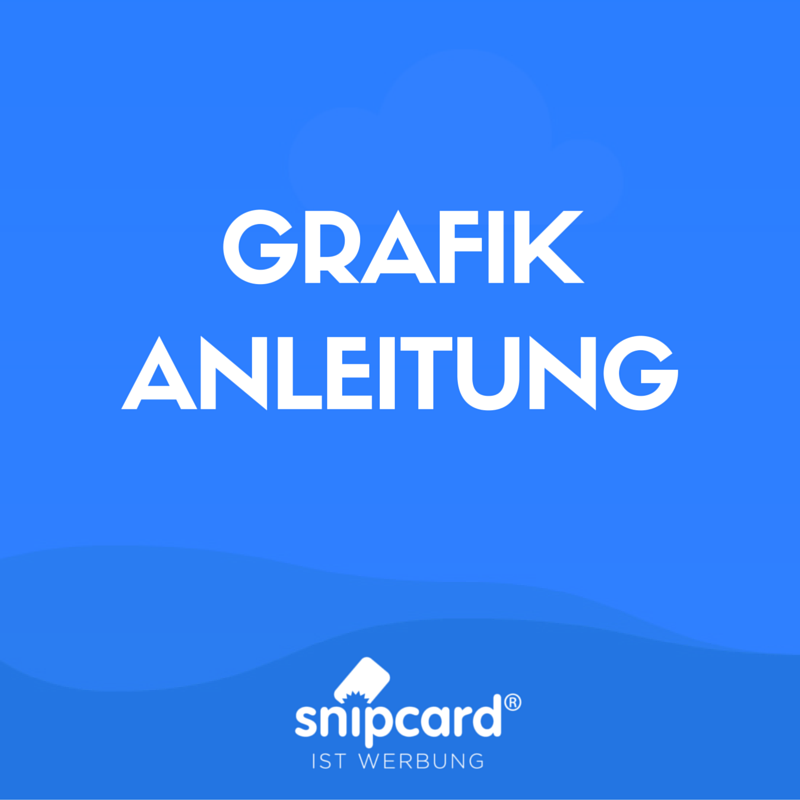 Welcome at snipcard! We offer exciting franchise opportunities for you in your city! Here are the top 7 reasons to select a franchise opportunity with snipcard if you want to own your own successful business. 1. Track Record of Success. We are working on our success story since 2007. We have developed a method of doing business that works well and produces successful results. Even better, we provide you with a great deal of information on our required disclosures so you can investigate and verify the results with existing franchisees prior to making your final decision. 2. Strong Brand. Our Brand is well documented and we have a strong focus on the CI. We are building a brand on a regional or national basis that should have value in the eyes of customers you’re trying to attract. 3. Training Programs. A good franchise company has training programs online and offline. 4. Ongoing Operational Support. We have staff dedicated to providing ongoing assistance to franchisees. 5. Marketing Assistance. We have marketing assistance to provide you with proven tools and strategies for attracting and retaining customers. 6. Purchasing Power. We can take advantage of the buying power of the entire system to negotiate prices for everything you need at significantly lower levels than you could achieve as an independent operator. 7. Risk Avoidance. This one is so important! The biggest reason to buy a franchise is that, if you’re smart, it will help you avoid much of the risk of starting a new business. Make no mistake–you have to do your due diligence, but if you do, you can determine with a fair amount of certainty what happen if you become a new snipcard franchisee.